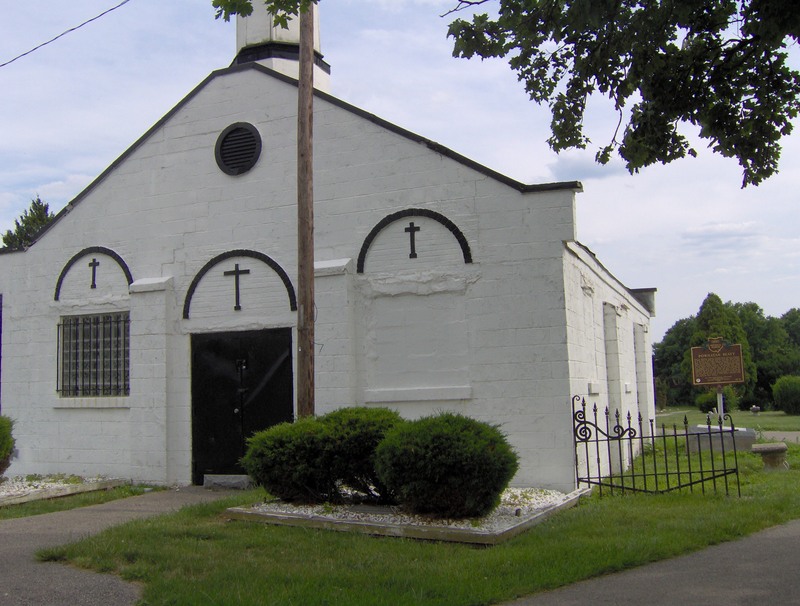 Established in 1864, the Union Baptist Cemetery1 is the oldest cemetery in Hamilton County at its original location purchased, maintained, and still used by a black congregation. The Union Baptist Church was organized in 1831 as the Colored Branch of Enon Baptist Church when fourteen black members of predominantly white Enon Baptist congregation withdrew and formed their own congregation. After four years, Reverend David Leroy Nickens was hired as the first minister, and the name changed to African Union Baptist Church, and in 1845, the Union Baptist Church of Cincinnati, Ohio. Prominent African Americans, including Reverend Nickens, Honorable George W. Hays, Jr., and Jennie D. Porter, founder and principal of the Harriet Beecher Stowe School, are buried in the cemetery. Many former slaves, anti-slavery advocates, and active members of the Underground Railroad are interred here. 1. Wilkinson, Howard. "Union Baptist Cemetery and Its Black Civil War Heroes." Union Baptist Cemetery and Its Black Civil War Heroes. WVXU Cincinnati, 28 Aug. 2013. Web. 19 May 2015.